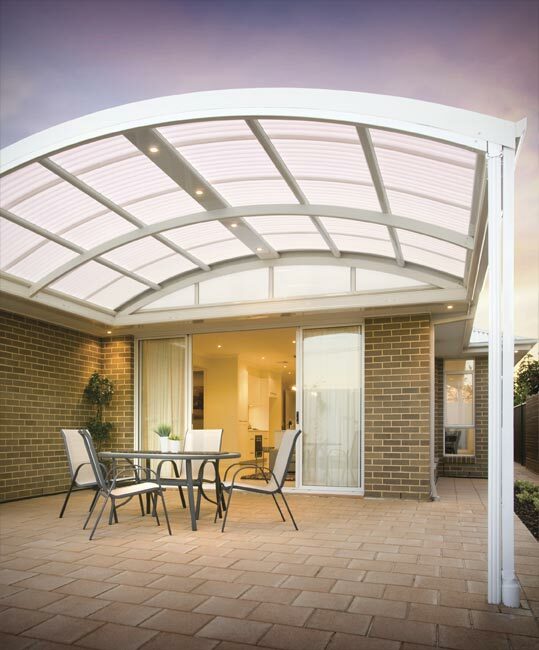 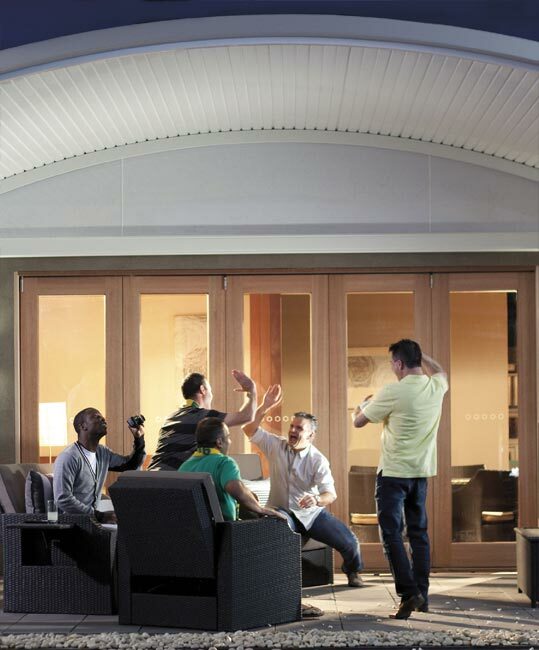 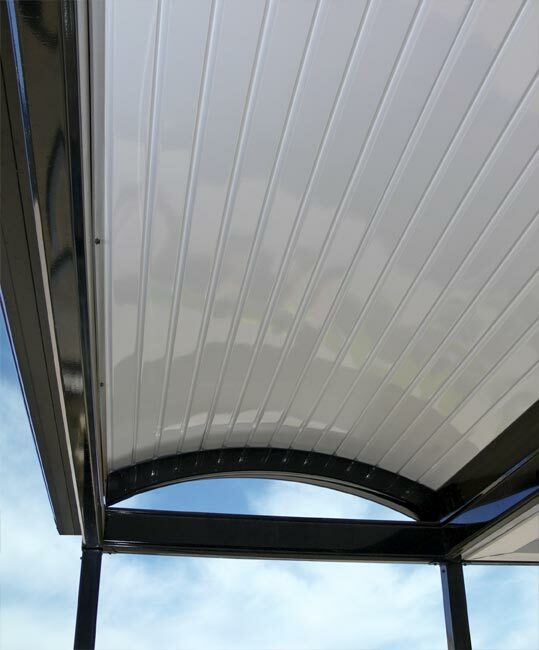 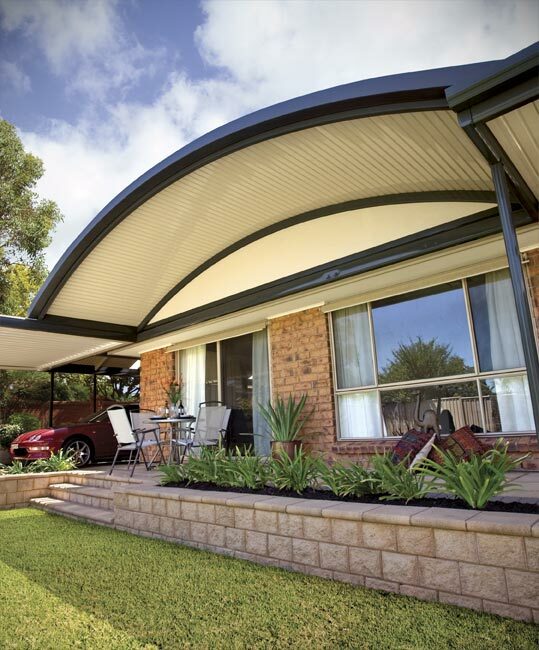 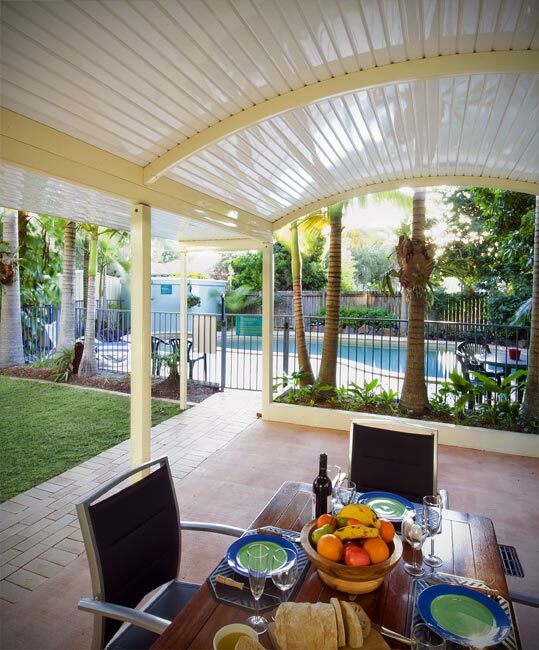 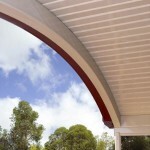 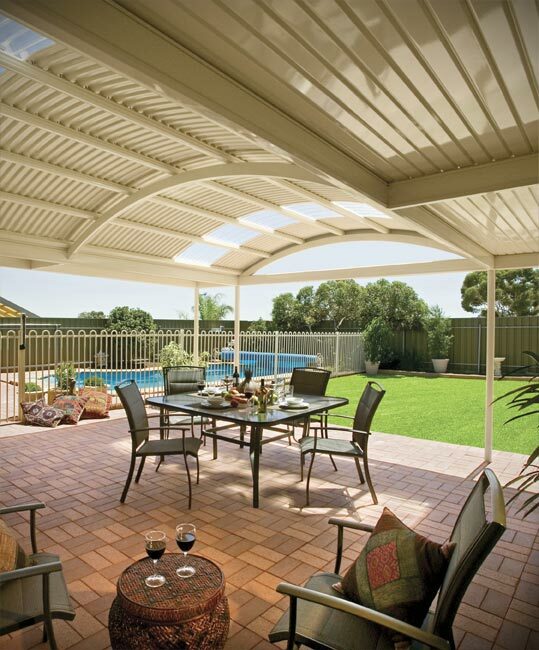 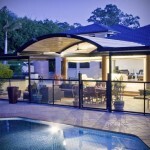 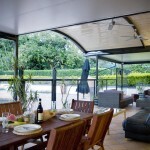 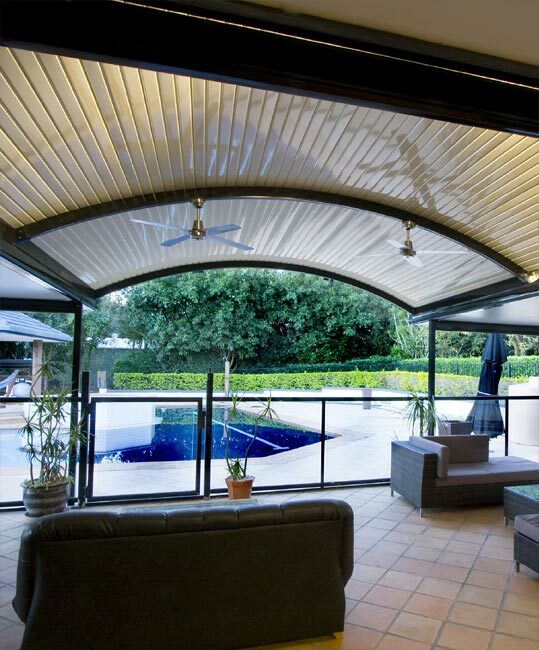 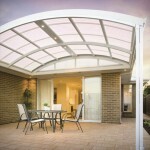 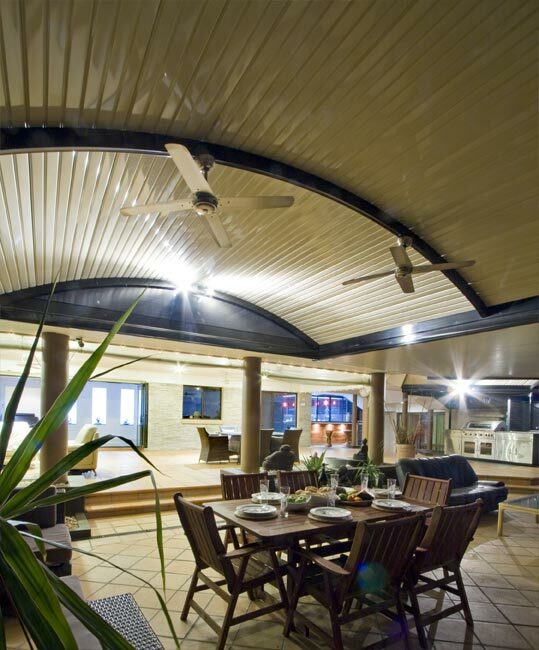 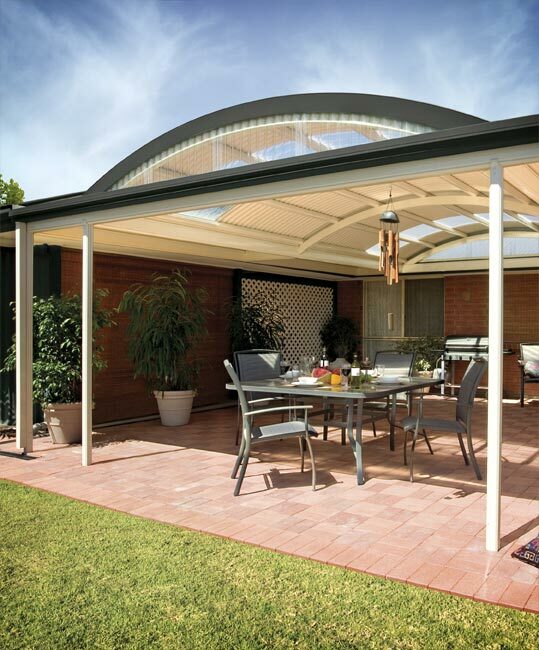 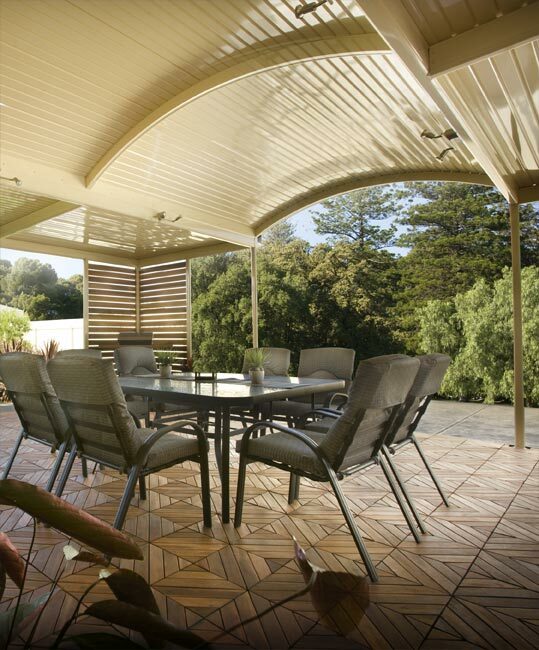 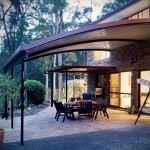 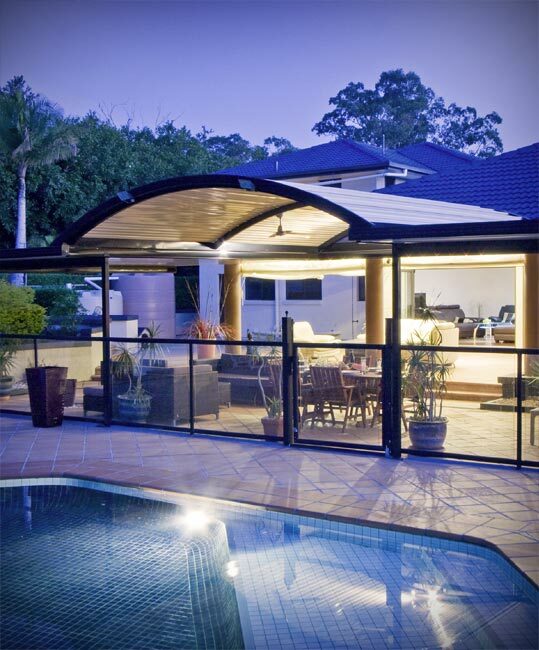 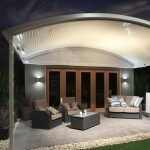 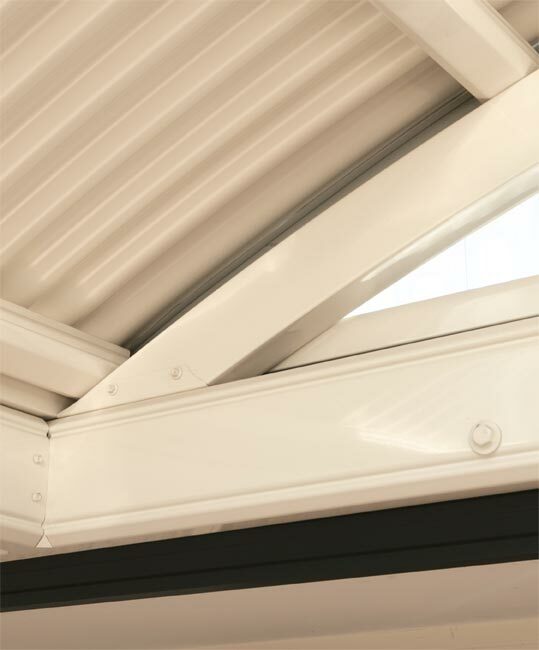 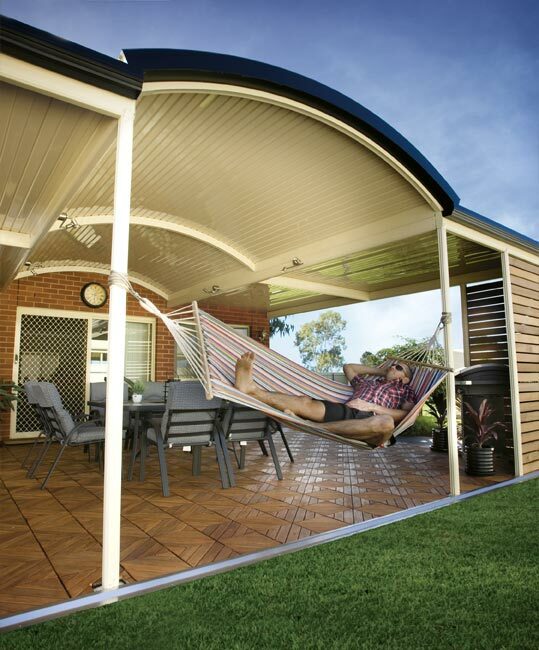 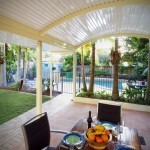 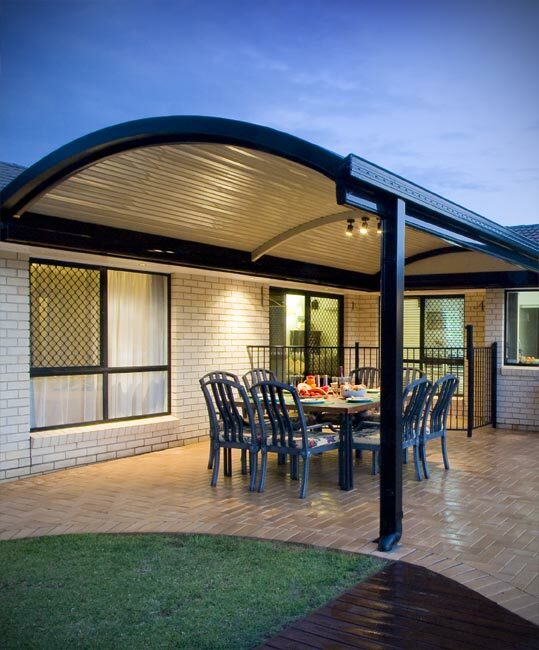 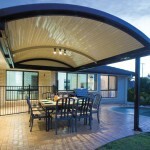 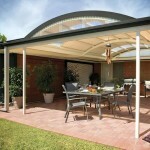 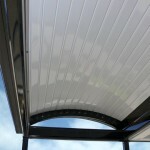 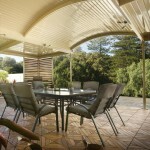 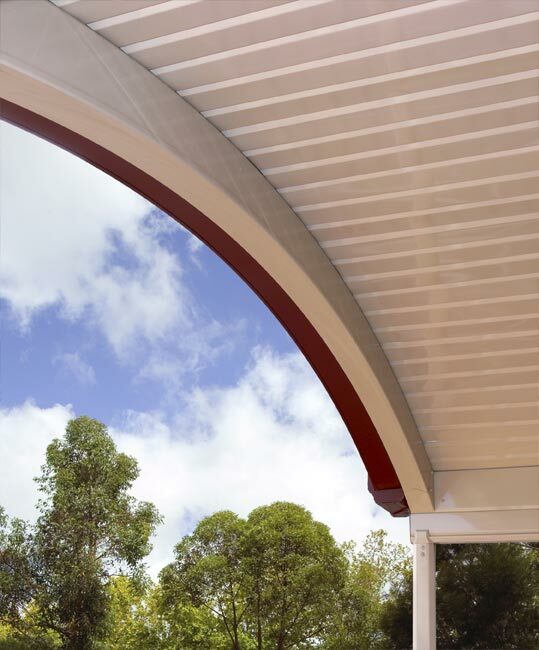 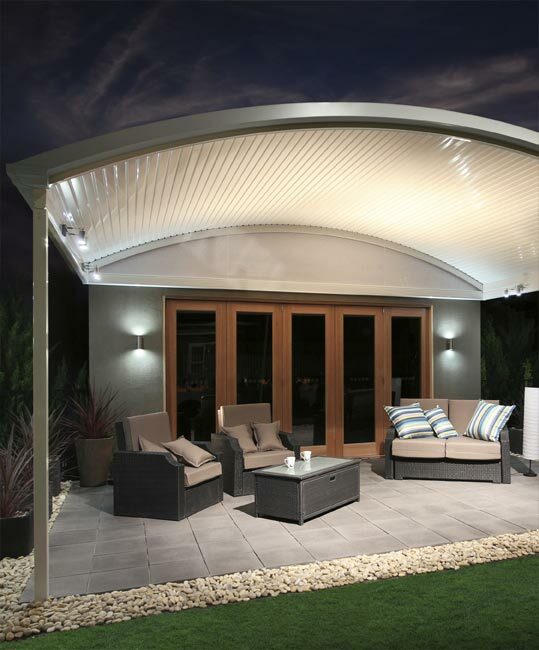 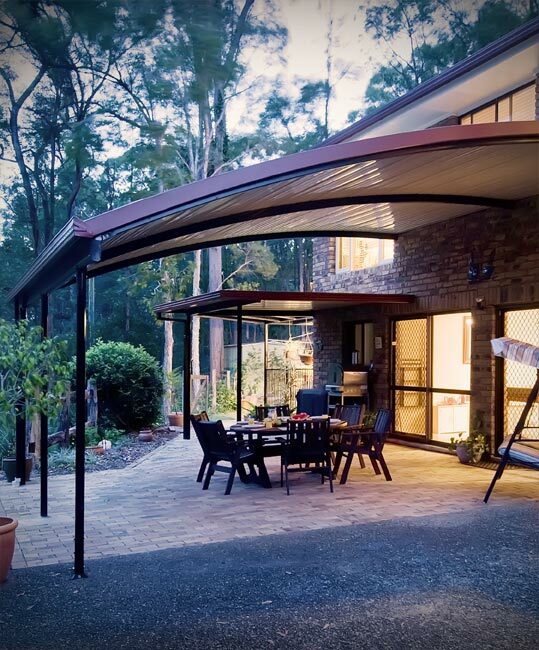 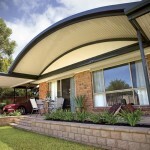 The curved roof can span up to 6.6 metres wide in both Multispan and Clearspan designs. 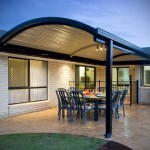 it is available as a unit attached to the home. 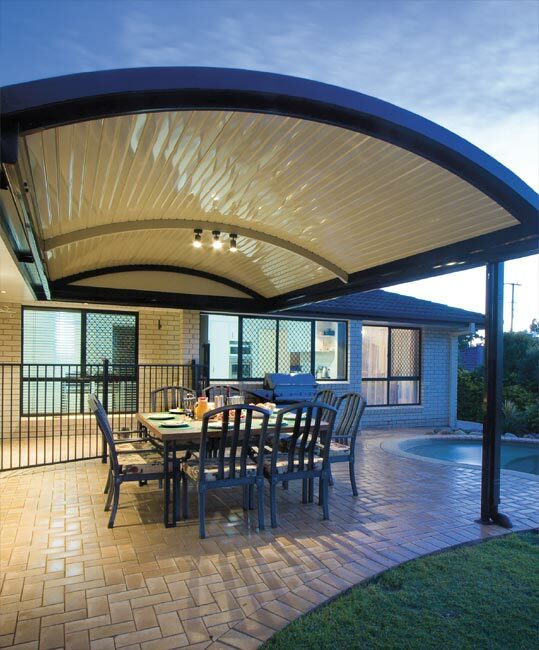 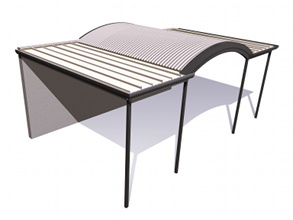 When combined with flat roof or pergola sections it becomes part of a system, with the elegant curved roof forming the central feature of the design. 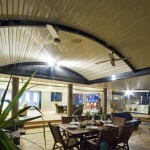 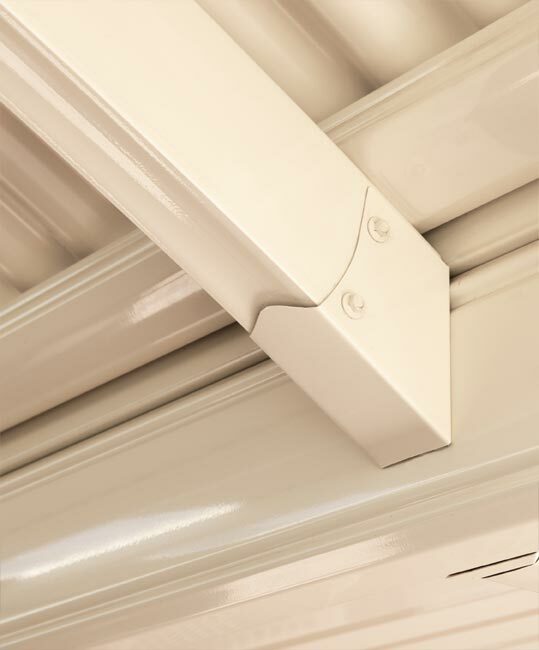 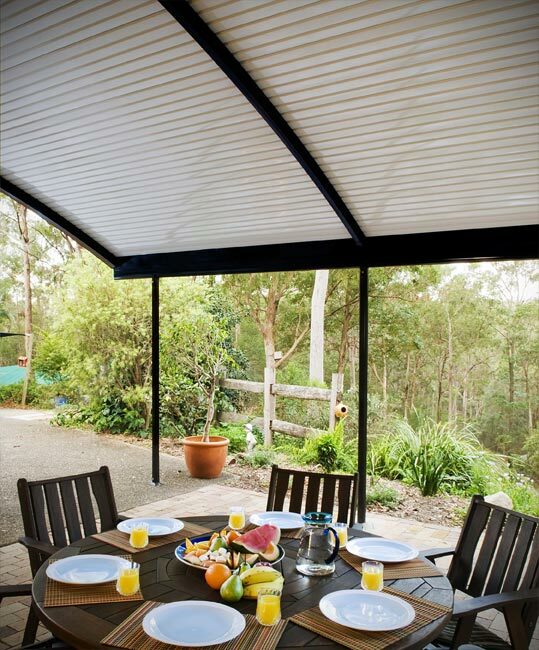 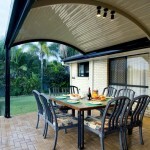 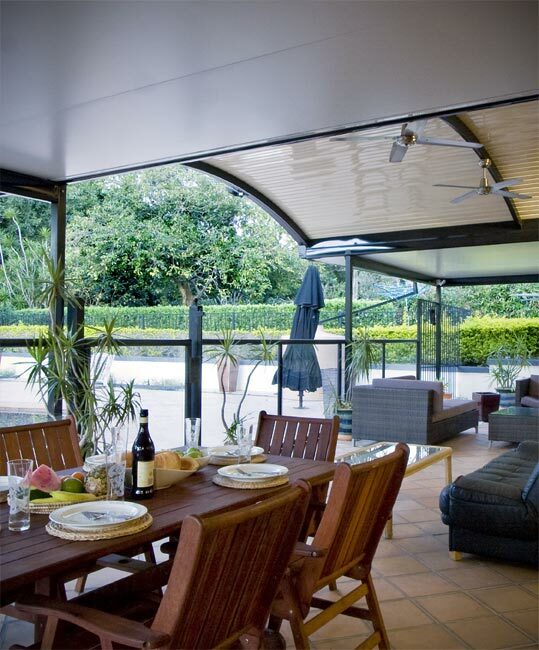 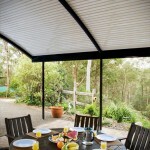 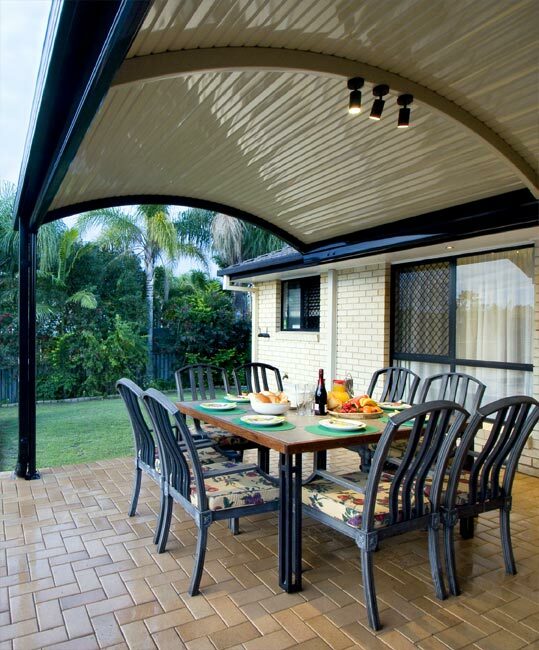 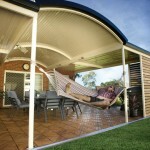 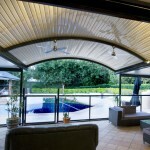 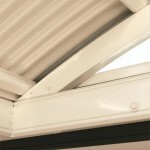 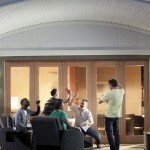 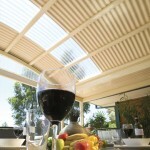 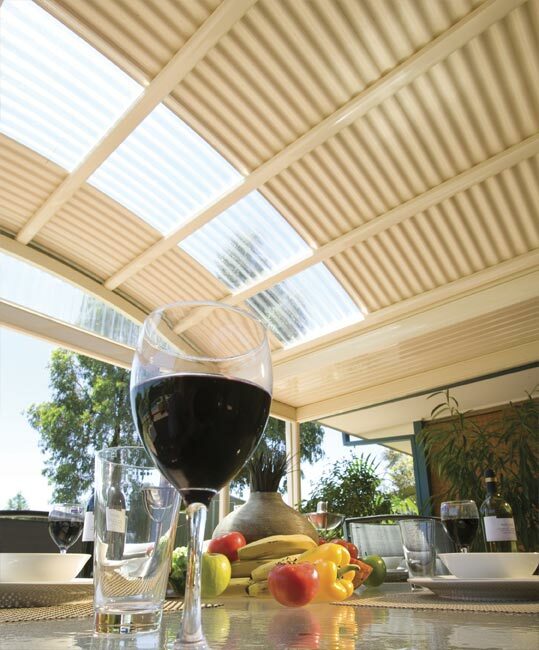 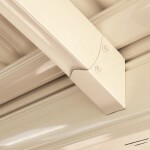 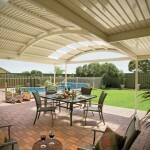 outback rooflites are also available to supply natural filtered light when outback deck is used in Clearspan designs.